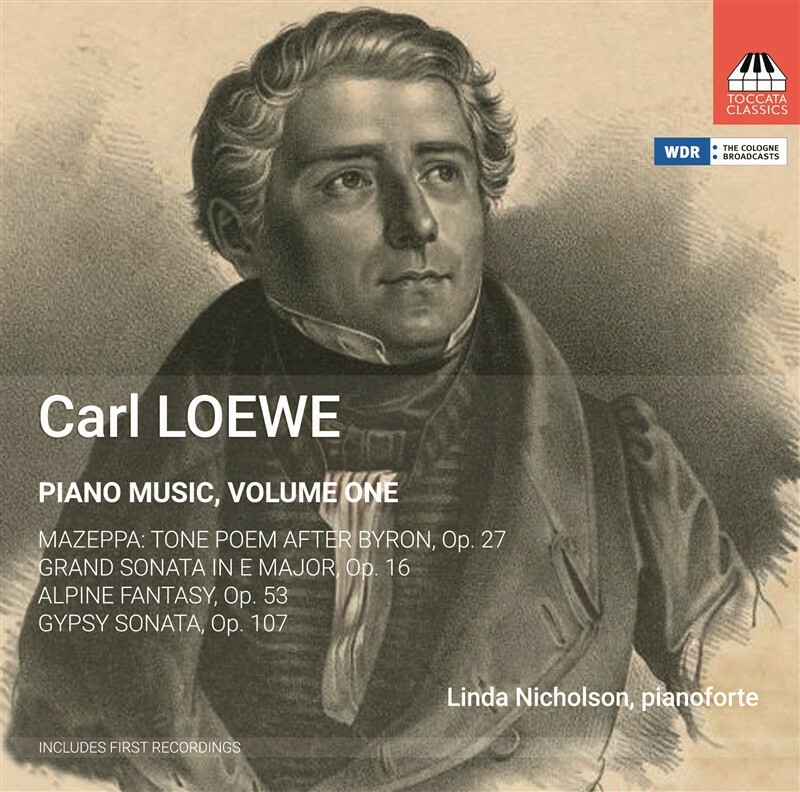 Known in his lifetime as ‘the north German Schubert’, Carl Loewe (1796–1869) is remembered today chiefly as a composer of ballads. 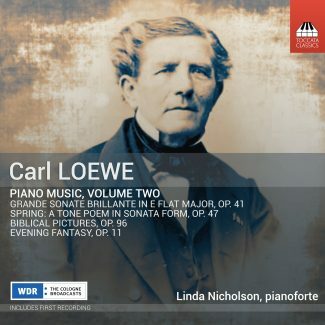 Yet there is a considerable body of piano music that is strikingly innovative in content, expression and harmony, containing the germs of ideas later taken up by composers such as Wagner and Liszt. 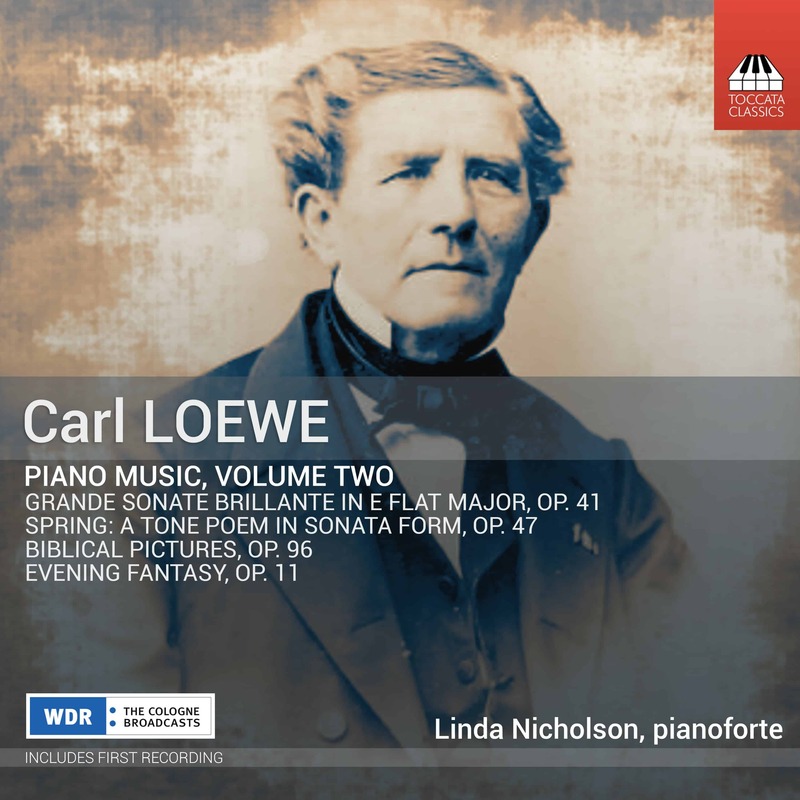 Loewe was unquestionably a brilliantly original talent, a major figure in ushering in the Romantic era.